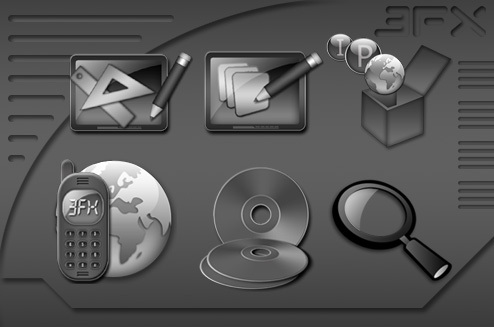 Second pack of icons to match with 3FX Windowblinds skin and wallpaper. A IconPackager version is on the way. danilloOC, Just great design here....thanks for including that IconPackager is on the way! Its more of a great thing! Thanks again! Thank you again George Rogers Jr.